The ultimate compliment for an infill home is that it doesn’t look like one. That’s the case with 95 Borebank St., says Chris Pennycook of Royal LePage Dynamic Real Estate. 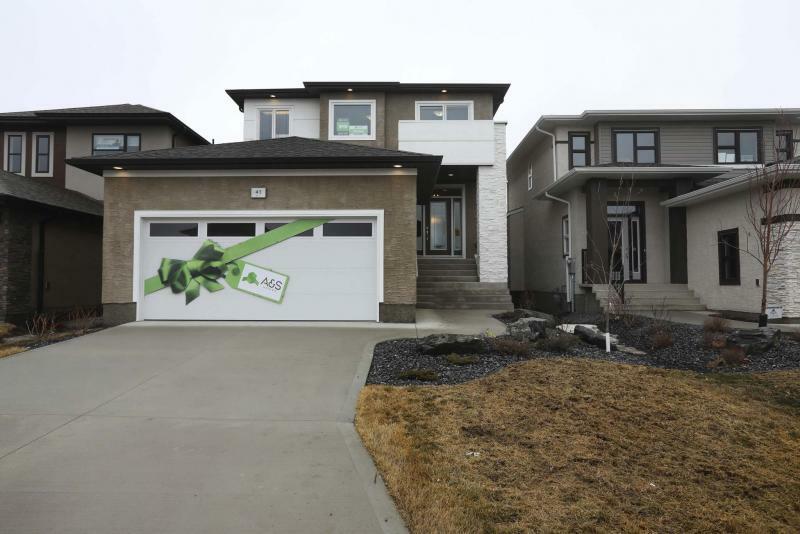 "It looks like it’s been here forever," he says of the 1,900-square-foot, two-storey design, which blends in seamlessly with its surroundings on a mature, 25-foot-wide lot. 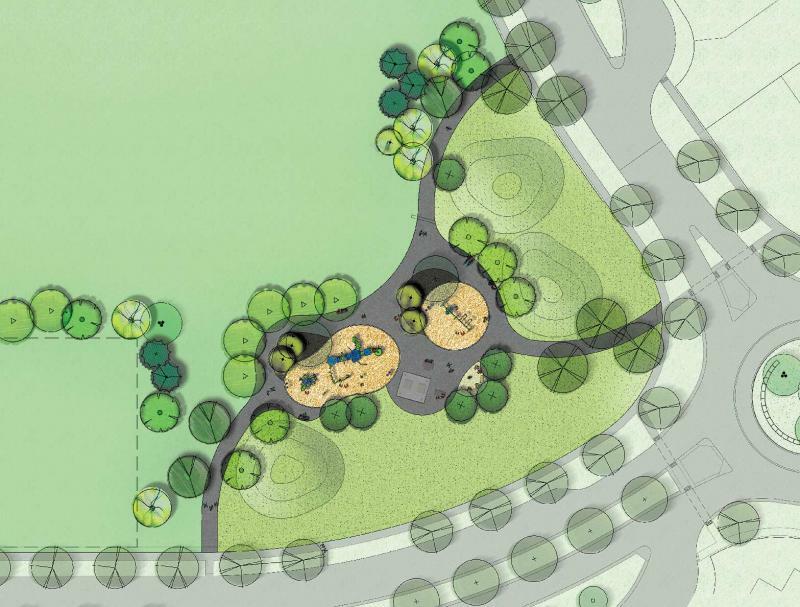 "The mission of Paragon Design Builders — who collaborated on the design of the home with Dlux Design — is to usher in a new era of infill homes." So much so, in fact, that longtime residents have no issues with the home and the second two-storey infill next to it. "A neighbour who’s been here for 49 years commented on how well the home fits in with the neighbourhood," Pennycook says. "They said the overall experience — the tear-down of the old home, the 10-month build and the finished product, which preserved the traditional look of a River Heights home — was great." Indeed, with its full-face brick veneer exterior and black-trimmed, latticed windows, 95 Borebank is a bonafide River Heights classic, albeit a newly minted one. Step inside and it features a bright, roomy interior that deftly blends classic and contemporary design themes — a welcome departure from older, turn-of-the-century designs that were often filled with a seemingly random collection of dim, disjointed spaces. "Once inside, the home doesn’t feel like it’s on a 25-foot-wide lot — it has a spacious feel," he says. "The foyer opens nicely on to an open-concept great room, with gorgeous staircase with an off-white wainscotted wall to the left that contrasts beautifully with dark, solid oak stairs. A nine-foot ceiling and big windows surrounding the great room give it a bright, airy feel." While the free-flowing great room feels thoroughly contemporary, it’s interspersed with yesteryear features, such as a classic white tile-trimmed fireplace in the living room, buffet niche with latticed piano windows set up high behind the dining area in the centre, more wonderful wainscotting across from the dining area — and high baseboards featuring ornately routed top edges. A host of functional, modern design features — including warm, textured engineered oak hardwoods — were then seamlessly woven into the design of the great room, Nigel Furgus of Paragon Design Build says. 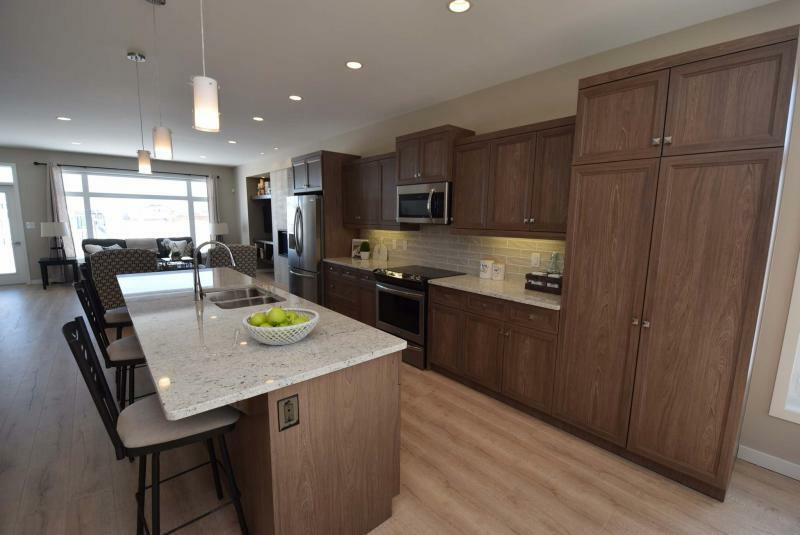 "Not only do you get a spacious kitchen with eight-foot quartz island with walnut base and quartz countertops, white maple cabinets and a white subway tile backsplash, but you also get a powder room, mudroom and a door that leads out to a covered deck at the end of the kitchen. We put a lot of thought into the design to the entire area and the home as a whole." That same attention to detail is evident in the home’s bright, efficiently designed second level. Both secondary bedrooms are oversized, with large windows and ample storage space. The four-piece main bath is surprisingly luxurious, and there’s even a huge second-floor laundry room with window that lets in additional daylight. Then, there’s the master suite — a generous, light-filled space that was built over the rear-oriented, attached double garage. "We actually put in what we call a hot box under the floor to eliminate any cool zones and make for a nice, warm space," Furgus says. "It’s also a beautiful space throughout." That beauty starts with an elegant coffered ceiling that was custom-designed by Dlux Design & Co, then built onsite by a carpenter. A luxurious ensuite adds another welcome touch of elegance, Pennycook says. "It’s a gorgeous space that features a herringbone tile floor, walnut vanity with quartz countertop that was built onsite, six-foot soaker tub with marble-style tile surround and a five-foot glass/tile shower with tile surround. There’s also a huge walk-in closet with walnut veneer shelving and tile floor." Finally, there’s the fully finished lower level, which is anything but ordinary. 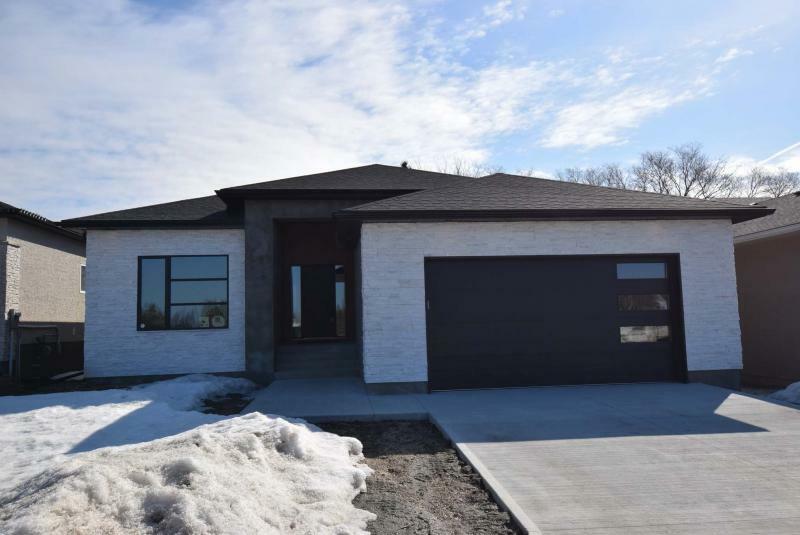 "Because basements in River Heights can be an issue, we used the best materials and systems available — an insulated concrete form (ICF) foundation and wood structural floor," Furgus says. "That combination will better resist shifting, and will be warmer than a conventional basement." 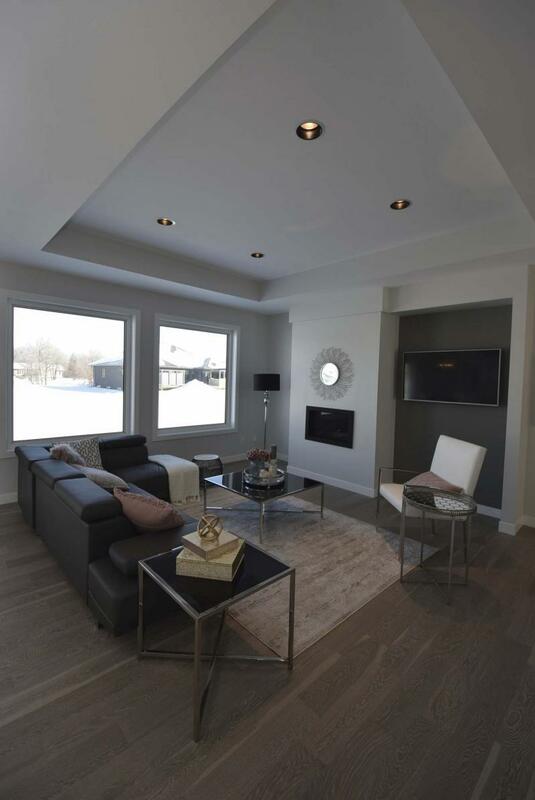 With a nine-foot ceiling, rec room, fourth bedroom, four-piece bath a wealth of pot lights for well-balanced illumination and ample storage space, 95 Borebank’s basement finishes the home off perfectly. 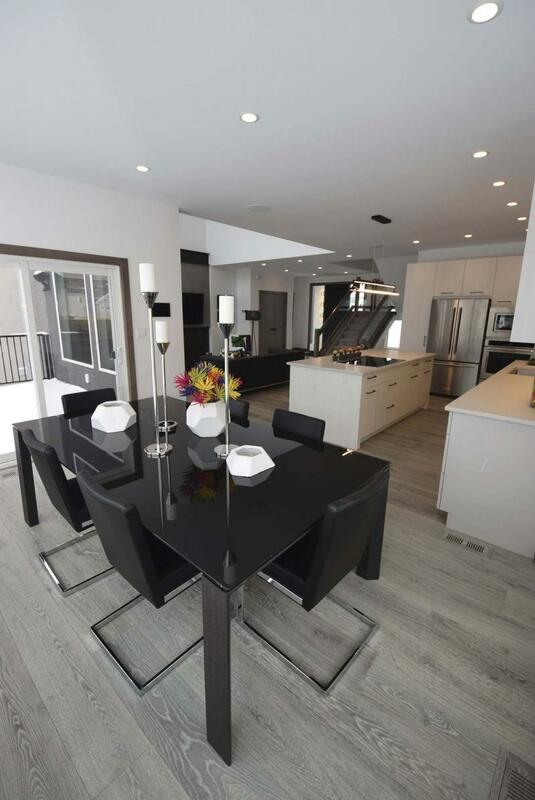 Val Miller of Royal LePage Dynamic Real Estate, who’s marketing the home with Pennycook, says the custom-designed infill home fills a unique niche. 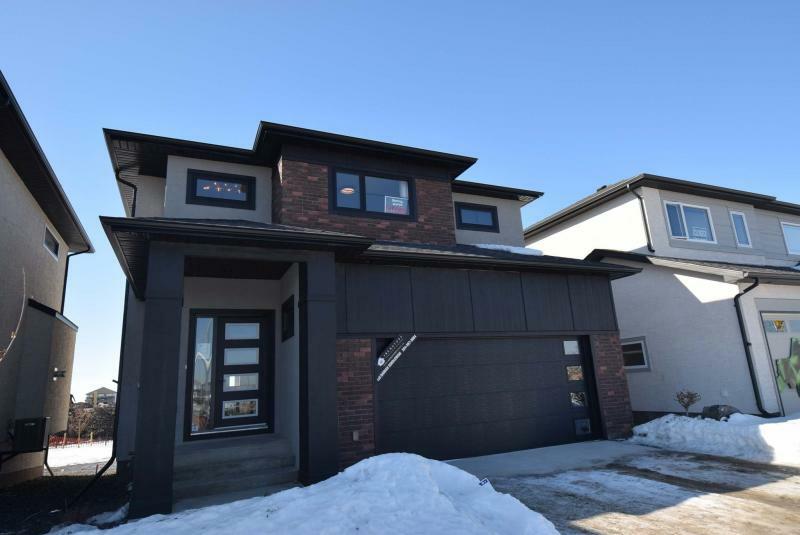 "With infill projects like this, people who want to buy a new home but don’t want to leave a neighbourhood they love can get into a new home without having to move. Most importantly, the home fits well into River Heights with its contemporary, traditional design." Open House: Sunday, 2 to 4 p.m.